Difficult questions, for sure, although the panels throughout the day did tease out some common themes. The impact of exposés tend to be individualistic, not systemic; that is, individual officials may be booted out of office but the underlying causes of the problems are not addressed. 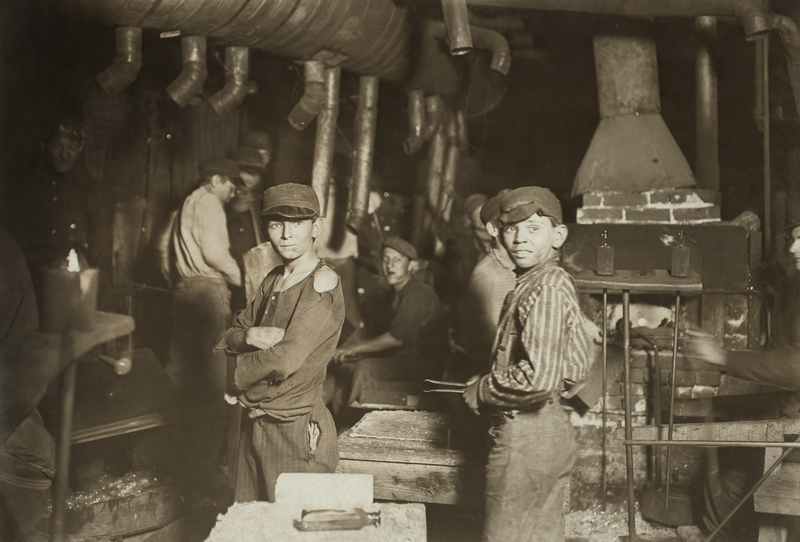 Long-term reforms, like those banning child or slave labor take years, sometimes decades, and are the result not just of the work of journalists but also that of activists, reformers in public office and other citizens. Corruption exposés may make immediate, dramatic impact but they seldom change the system. Most of them show proof of wrongdoing and name names, but often, corrupt practices continue or take other forms even after the crooked officials have been booted out. These exposés are like the tango, said Silvio Waisbord, who has written about investigative reporting in Latin America. There is much drama and movement, with the dancers swirling around in a circle, only to end up where they began. Latin America saw a wave of investigative reporting in the 1990s after the fall of authoritarian regimes and the consolidation of democracy. There is still tremendous investigative energy in the media there, although the situation differs from country to country. While newspapers have been the traditional torchbearers for muckraking journalism, new online only sites are making waves by experimenting with new ways of storytelling and engaging audiences. El Faro in El Salvador, La Silla Vacia and Verdad Abierta in Colombia, Animal Politico in Mexico and Plaza Publica in Guatemala are producing innovative, in-depth investigations that incorporate data, narrative and interactivity. There are also what Waisbord calls “hybrid” sites run by NGOs and journalists and that employ crowdsourcing and cross-border collaboration. Infoamazonia, which tracks deforestation in the Amazon region, is a good example. In many places, however, newspapers are still largely the sites of exposure, especially of high-level political corruption. In Argentina, La Nacion has built a reputation for getting documents and data in a country without a freedom of information law and for interactive news projects that involve readers in the reporting. In Brazil, said Angela Pimenta, who has followed investigative reporting there since the 1980s, the biggest newspapers are at the forefront of the exposés that have rocked the country’s political elite, including bribery, the extravagant lifestyles of public officials, and kickbacks from the state oil company Petrobas that were allegedly used to finance the ruling party’s election campaign. These exposés have captured the popular imagination and enraged citizens. Timing is important. 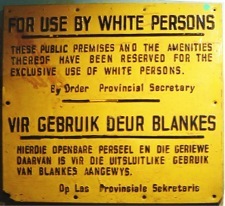 As Waisbord observed, certain political junctures are ripe for high-impact muckraking. In Brazil’s case, there is intense rivalry among competing political factions and popular dissatisfaction with corruption and the quality of life. A newly minted freedom of information law is providing fodder for the reporting and a strong anti-corruption law has raised the stakes for the wrongdoers. Technology, especially mobile phones, has also helped make it easier to disseminate news of the latest political scandal. 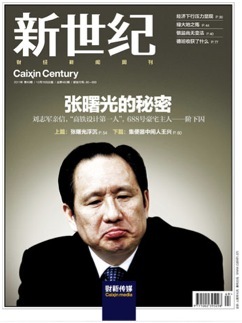 Caixin magazine cover, 2011, with railways minister Zhang Shugang on the cover. China is different from Brazil, but there, too, despite the constraints, there is far more exposure of corruption and environmental damage than ever. Recent restrictions are worrisome, but there has been groundbreaking work thanks to journalists and citizens who have striven to overcome the restraints. While China has a tradition of crusading journalism from the early 20th Century, the seeds of contemporary investigative reporting were sown in the 1970s with market reforms and the withdrawal of state subsidies for the media. News organizations had to rely on circulation and advertisement for their survival, and exposés were part of a revenue-generating strategy. The Internet expanded the space for exposure, especially blogs and weibo, the Chinese Twitter. But, as BBC journalist Vincent Weifing Ni said, some of the most stinging exposés have come from independent publications like Caixin, a business weekly, and even China Central Television (CCTV), the state broadcaster. In 2011, on the heels of a train crash that killed 40 people and stoked the public’s ire, Caixin revealed large-scale corruption in the building of the country’s high-speed rail system. The magazine exposed the “broken system” in the Railways Ministry and in a subsequent issue, put the railways minister on its cover and reported that he had purchased luxury mansion near Los Angeles in 2002, when he was earning less than $300 a month. The minister was tried, accused of funneling as much as $2.8 billion to overseas accounts. Scandal sells and makes an impact, and in many cases, the officials’ excesses prove to be their undoing – whether it’s fancy mansions, as in the case of railways minister Zhang Shugang, or red-soled Christian Laboutin shoes as in the case of South Africa communications minister Dina Pule, whose improprieties in public office provided grist for many exposés. 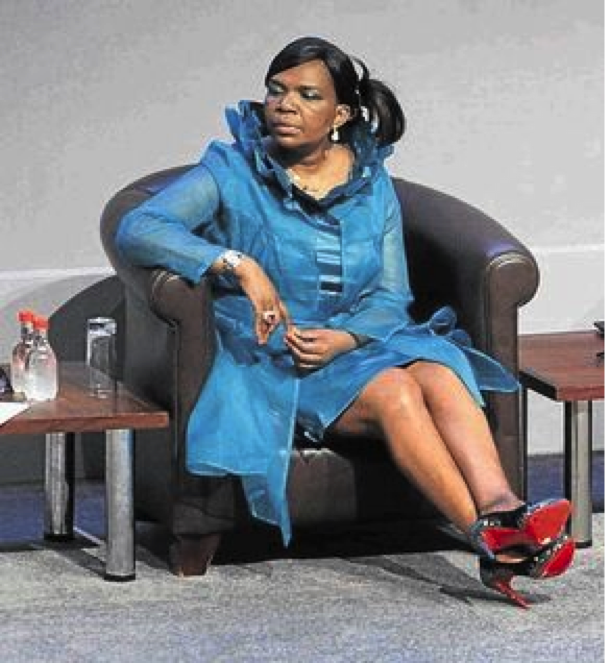 Those red shoes proved to be a South African minister’s undoing. Without doubt, the Communist Party tolerates and even encourages the exposure of corruption. These provide a safety valve for venting public fury and also allow the Party to purge its ranks. Journalists take advantage of the openings to expose wrongdoing and keep probing. As Ni explained, Chinese journalists view themselves as “woodpeckers,” chipping away at the tree of state power, rather than cutting it down. Woodpecking can be dangerous, however, as attested to by the number of Chinese journalists and activists in prison. In the end, whether it’s a golden age or not, whether it’s watchdogging or woodpecking doesn’t matter as much as that the practice thrives, despite the challenges and even in the most adverse of circumstances. Thanks for this, Rick. I have read Hofstader, thanks to you, and have mined the book for insights. I now trying to muster the energy to read The Bully Pulpit. Reblogged this on Mostly Harmless.